To have you as our father! You tried to fulfill all our wishes. You pulled us back from committing a mistake. You fought all odds to give us what you were denied. For he has blessed us with you for a father. Saved us from monsters of this world. You are our knight in shining armor! You’re the best dad in the world! We cherish everyday we spend with you! 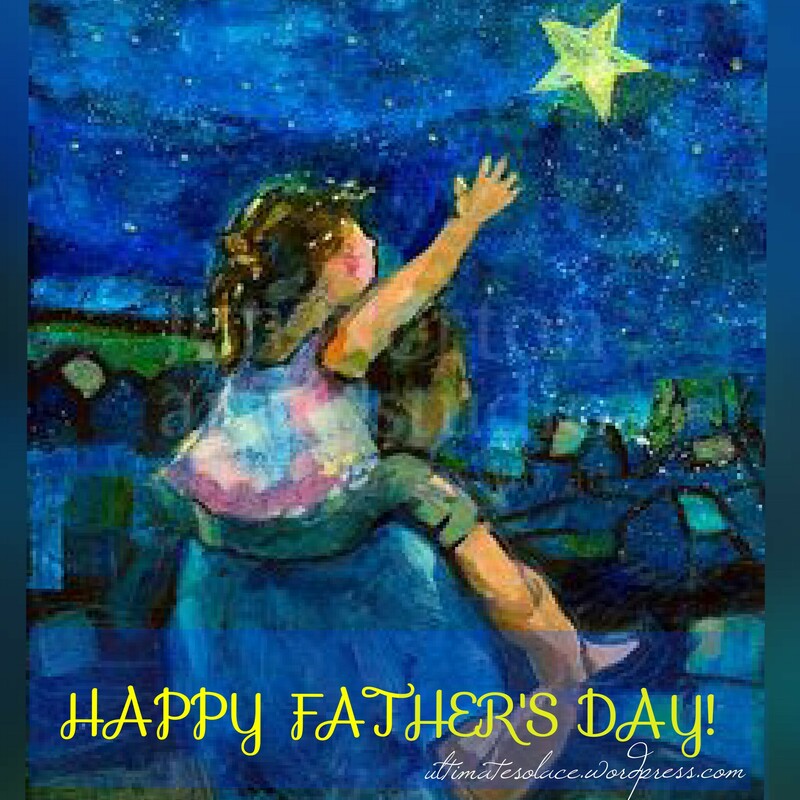 Wish you Happy Father’s Day!